GARAGE PARKING ( already set up for your electric car)!!! 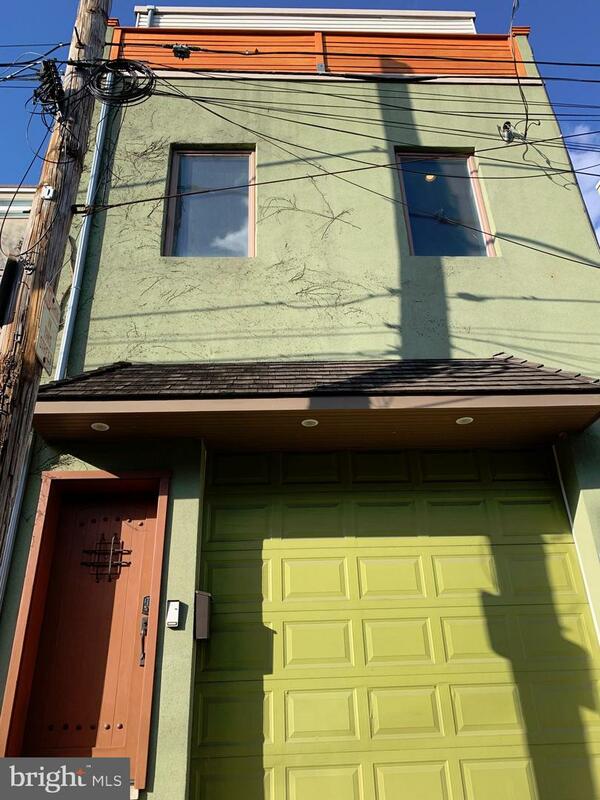 This architecturally interesting 2 bedroom plus in home office, 3 gracious and spacious bathrooms, and 2 decks, roof top with 360 degree urban vistas. 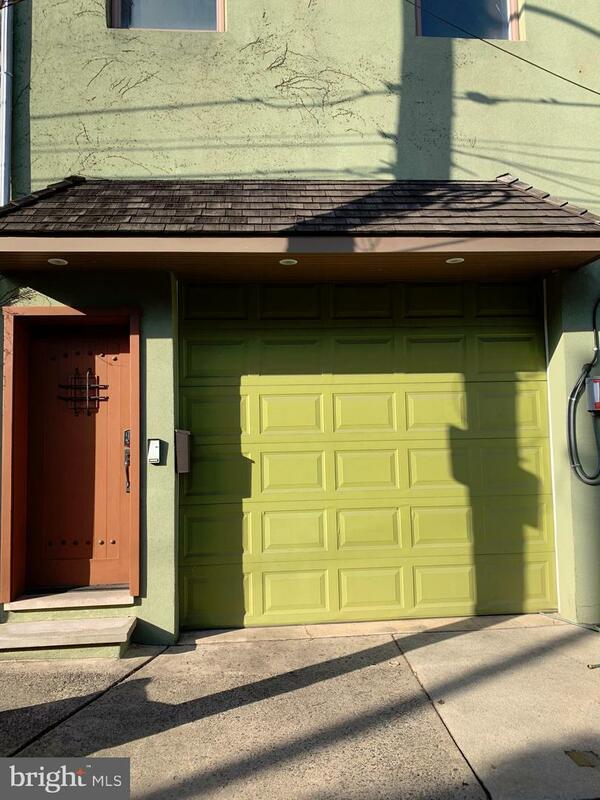 This value priced and awesome opportunity just minutes from Passyunk Square, Avebue of the Arts, and Center City is a MUST SEE!